You can’t expect your network to handle all your gaming and streams if you don’t have a decent router. 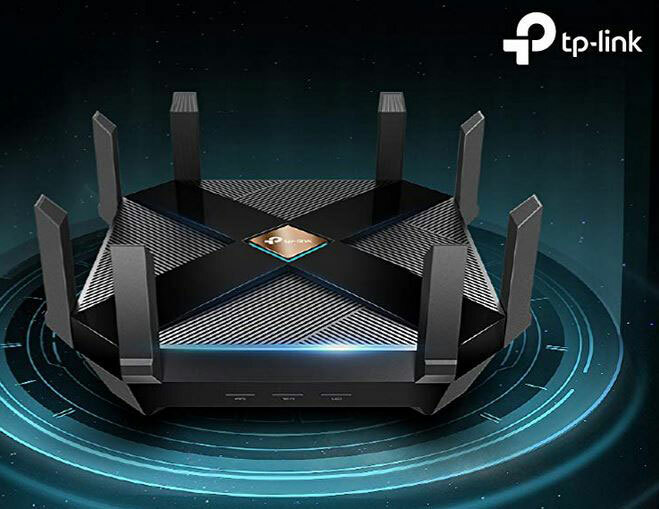 The TP-Link Archer AX6000 is a 8-stream smart WiFi router delivers 1147Mbps @ 2.4GHz and 4800Mbps @ 5GHz and can handle 8k streaming, VR gaming, and large downloads. 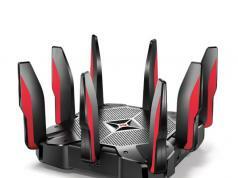 The router has a 1.8GHz 64-bit quad-core processor and 1 GB RAM. The Archer AX6000 has 4x capacity than AC WiFi for more devices. It has 8 antennas for extended range. 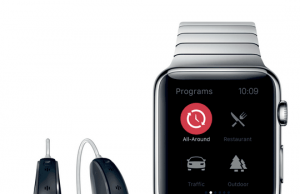 You get convenient features such as real-time anti-virus, parental controls, and active content filtering. It works with Alexa.